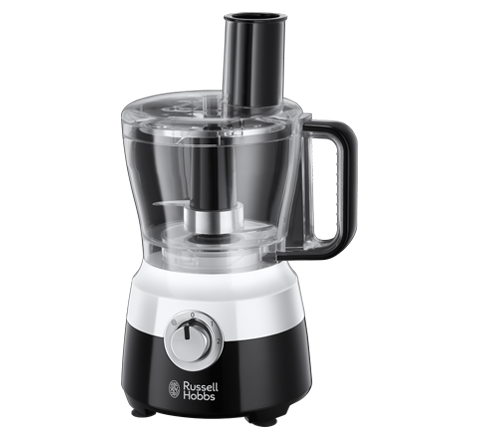 Our Horizon collection is made up of a hand mixer, hand blender, mini chopper, food processor and jug blender so you can have the tools to make your life easier in the kitchen. 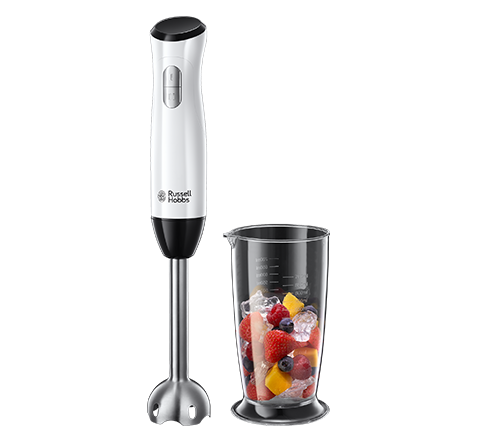 Whether you’re making a fluffy cake or a fruity smoothie, we have every tool you'll need. Whether you’re beating, mixing, combining or whipping, our Horizon hand mixer ensures you can whip up treats for your loved ones to enjoy. 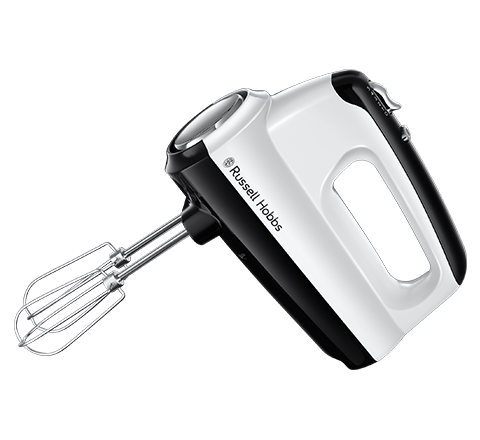 The hand mixer also has 5 speed settings as well as a turbo boost to ensure you can mix everything from stubborn cake batter to whipping up some cream. Are you looking for the right tool to up your pastry making skills? 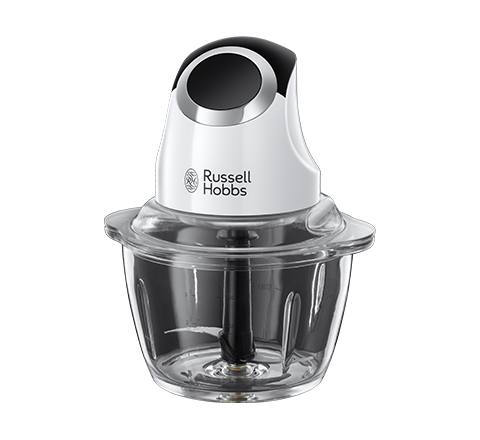 Our Horizon food processor will leave you with silky smooth pastry, perfect for tarts and pies. 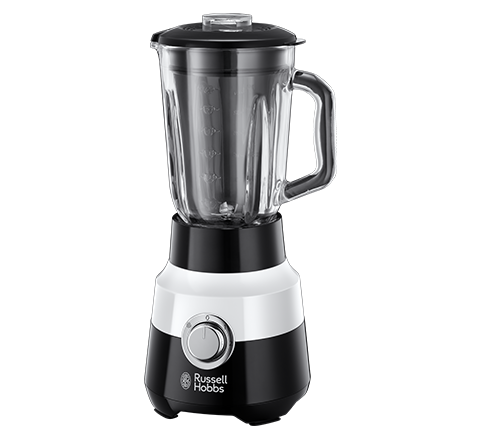 As well as this, the food processor comes with a variety of attachments including a dough hook, a creaming disk, stainless steel blades and a reversible slicing and shredding disk.